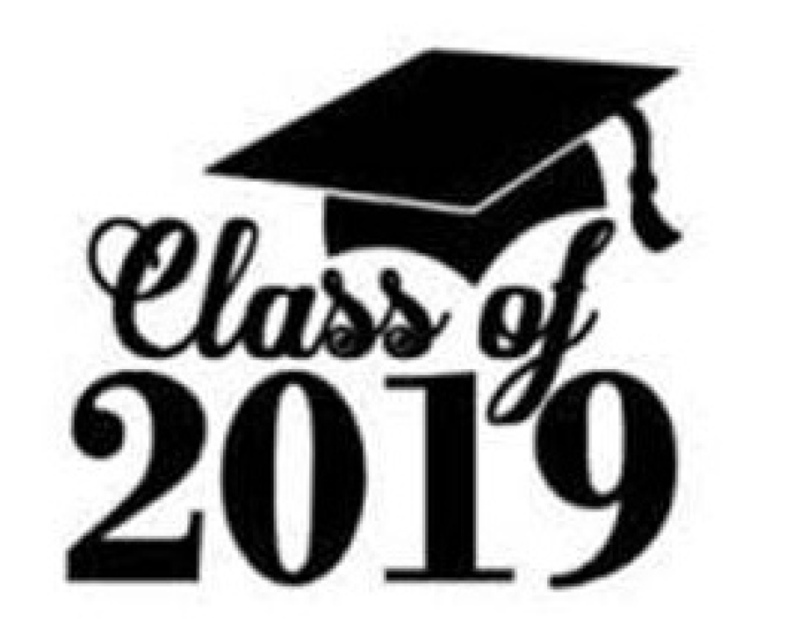 St. Patrick Catholic Church invites the Graduates of 2019 and their families to Mass and breakfast on Sunday, May 5th. Graduates will be recognized at the 9:30 a.m. Mass and breakfast will follow immediately after Mass in the Family Center. What school is the graduate graduating from? How many people (including the graduate) will attend the breakfast? If you have any questions or need to make any changes, contact Melissa Harshbarger at 225-937-8587 or [email protected].